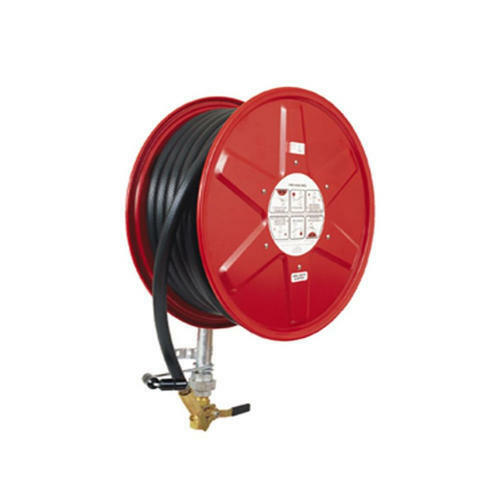 We are the leading Manufacturer, Wholesaler, Retailer and Service Provider of a wide range of Fire Suppression System, Fire Fighting Equipment, Fire Extinguisher, Water Mist System, Emergency Light, Fire Safety Signage, etc. Our company is engaged in Manufacturer, Wholesaler, Retailer and Service Provider a wide assortment of Fire Suppression System, Fire Fighting Equipment, Fire Extinguisher, Water Mist System, Emergency Light, Fire Safety Signage, etc. These products are manufactured using the premium quality raw material and advanced technology as per the set industry standards. Our offered products are widely known for their various qualitative features like high durability, robust construction, easy access in case of emergency, reliable performance, work efficient, corrosion resistant body and long working life. Apart from this, we are also engaged in offering No Objection Certificate Services, Fire Extinguisher Refilling Services, Fire Fighting System AMC Services, etc. to our clients.